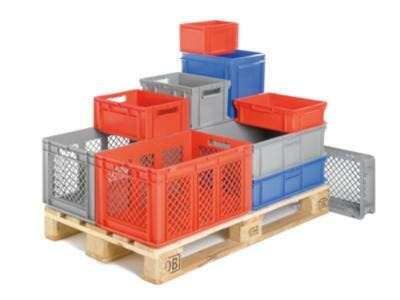 PLASTBOX HANDELSKONTOR GMBH, Wheels, castors and rollers, Shelf trolleys (trolleys and transport trolleys), Dollies for European standard containers, on EUROPAGES. plastbox Handelskontor GmbH is based in Oberndorf-Hochmössingen, Baden-Württemberg, Germany. 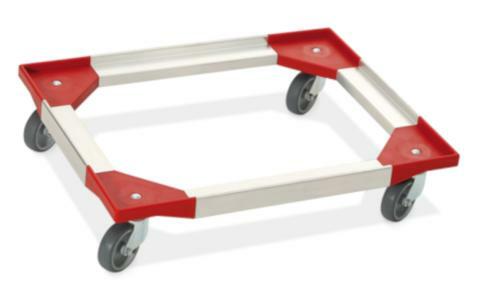 Since 1989, we have been manufacturing top-quality dollies for customers from virtually all sectors across Europe. 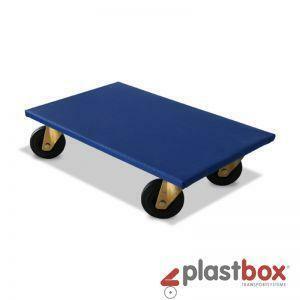 Our wheels and castors come from leading German manufacturers. Assembly and dispatch are carried out in-house, which means we can guarantee quality that lasts at very reasonable prices..